Excellent western movie poster designed by Jan Meisner for adaptation of Karl’s May novel. 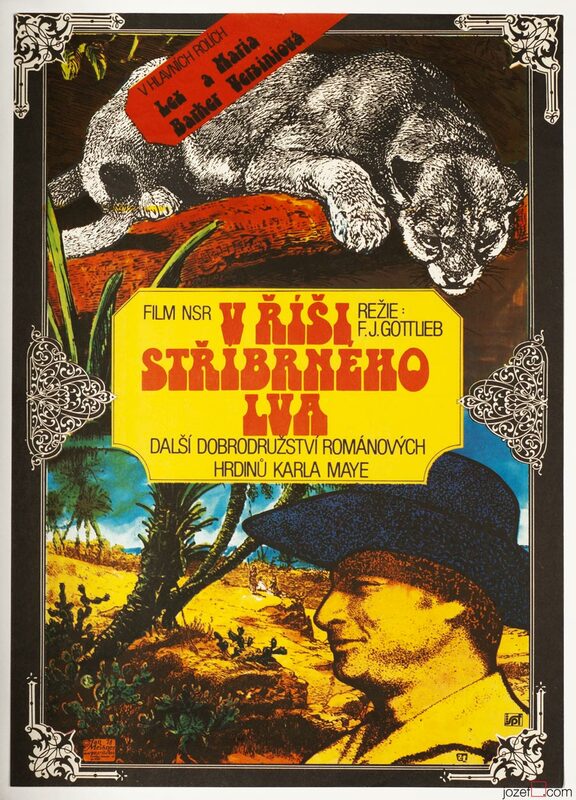 Western movie poster design by Jan Meisner. Poster has been previously folded. Usual age wear on edges and 1cm crack on top edge. Poster is in A3 format. Very nice condition. Jan Meisner is a Slovak artist, typographer, illustrator and graphic designer. He is living in Zlín, Czech Republic where he has been teaching (with a short break) at the Faculty of Multimedia Communications at the University of Thomas Bata since 1996. 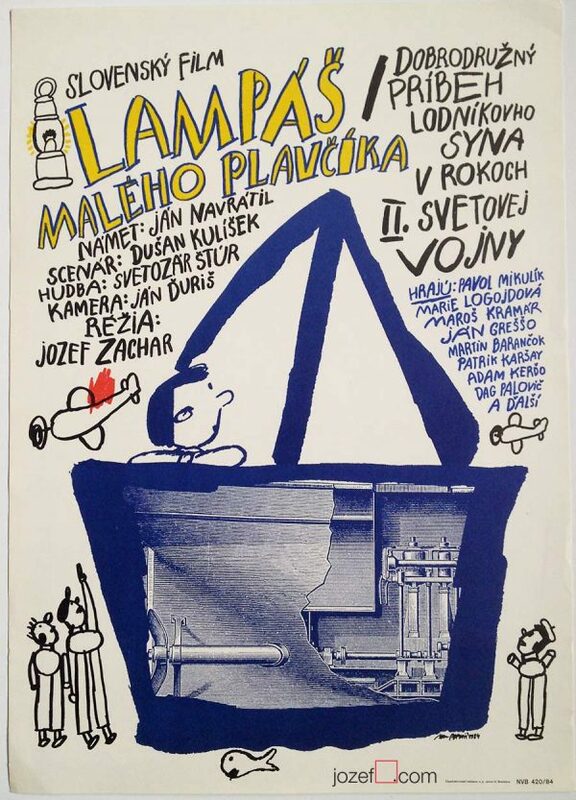 Jan Meisner studied at the at the School of Applied Arts, Prague (1960 – 1967) and became one of the most prominent Slovak movie poster designers. 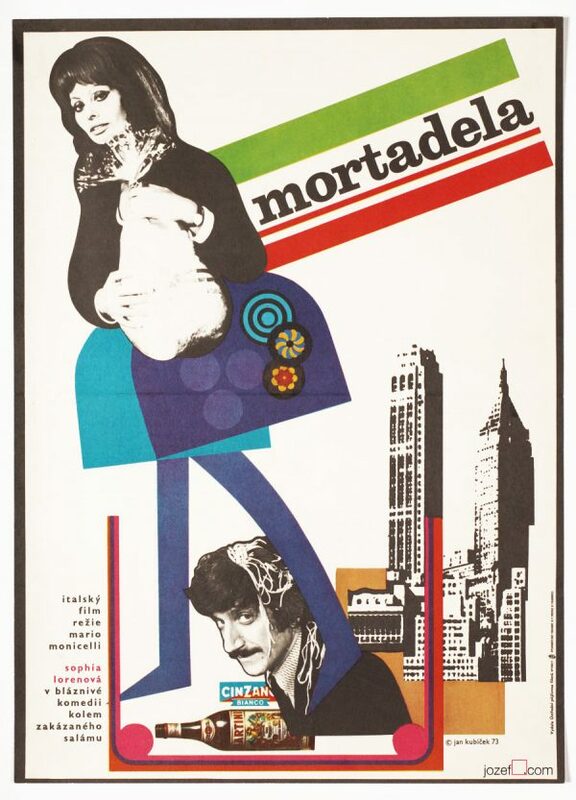 He created over 40 beautiful movie posters. Meisner’s free use of various art techniques such as collage, drawing or photograph helps him to create powerful visual unity between the movie and the poster. 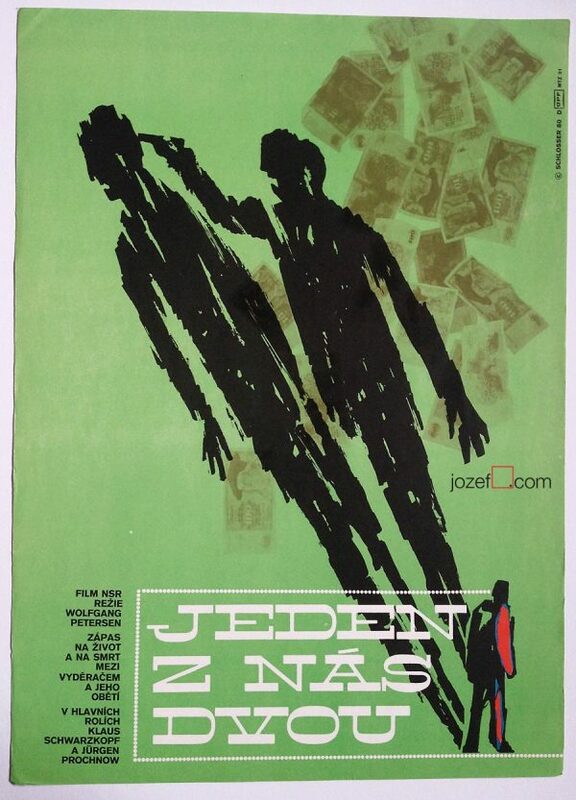 western posters designed in Czechoslovakia. 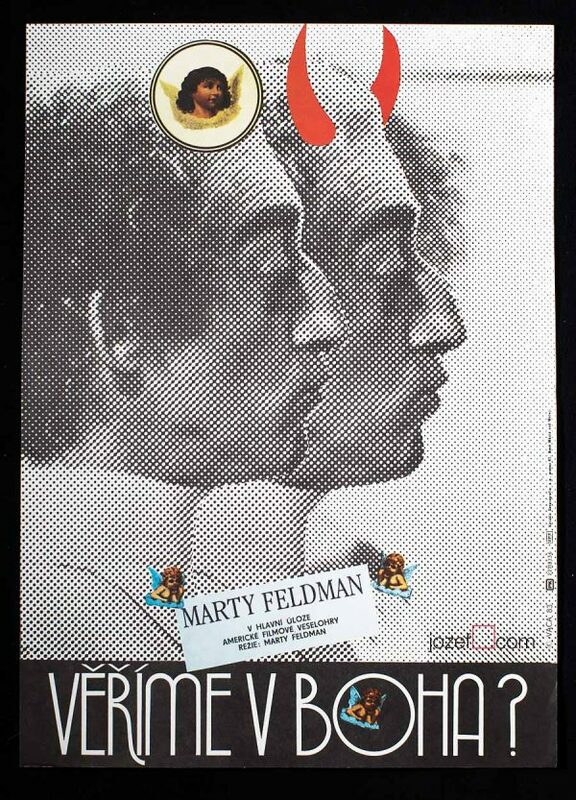 Be the first to review “Movie Poster – Kingdom of the Silver Lion, Jan Meisner, 1978” Click here to cancel reply.